Unlike retrospective books on Vietnam, Nevada Wier's stunning color photographs document Vietnam as it is today. Along with Joseph Yogerst's text, Wier's photographs travel through Vietnam geographically, beginning in Hanoi and working south toward Ho Chi Minh City (Saigon). 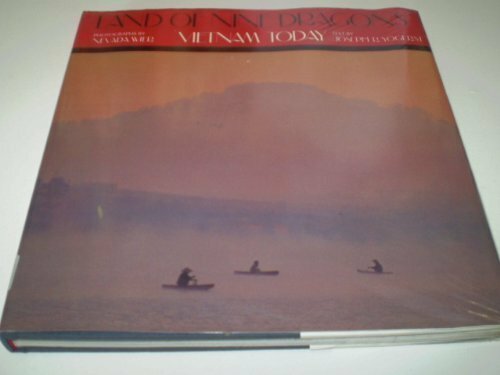 Land of Nine Dragons is an essential book for the traveller as well as anyone interested in the unique Vietnamese culture.